On Monday we took a field trip with several kids from the preschool Kris is teaching. 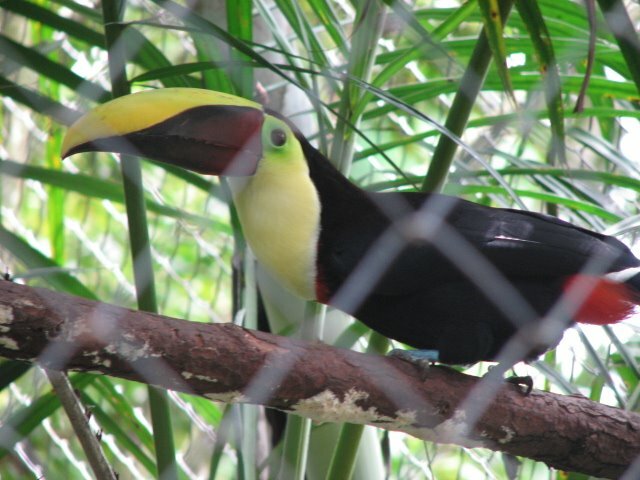 We went to Zoo Ave (the Bird Zoo) in Alejuela about 30 minutes away from the home. 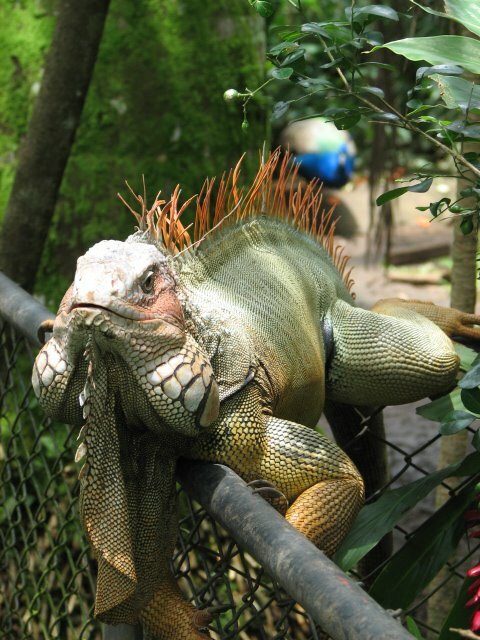 This entry was posted in Costa Rica, Matt's Thoughts and tagged animals, Zoo Ave. Bookmark the permalink. ← Rain+Dirt=Mud, Mud+Kids=A Beautiful Mess!